Thane is a metropolitan city which is adjacent to Mumbai and is one of the most developed in terms of growth. One can find a lot of builders with societies which are also great in terms of luxuries and also for the common residents. The city has well developed network with suburban trains running from Colaba and Thane. Even, the Harbor line and Central Line are connected through the main line and also the Mumbai Metro Network is connecting the city. 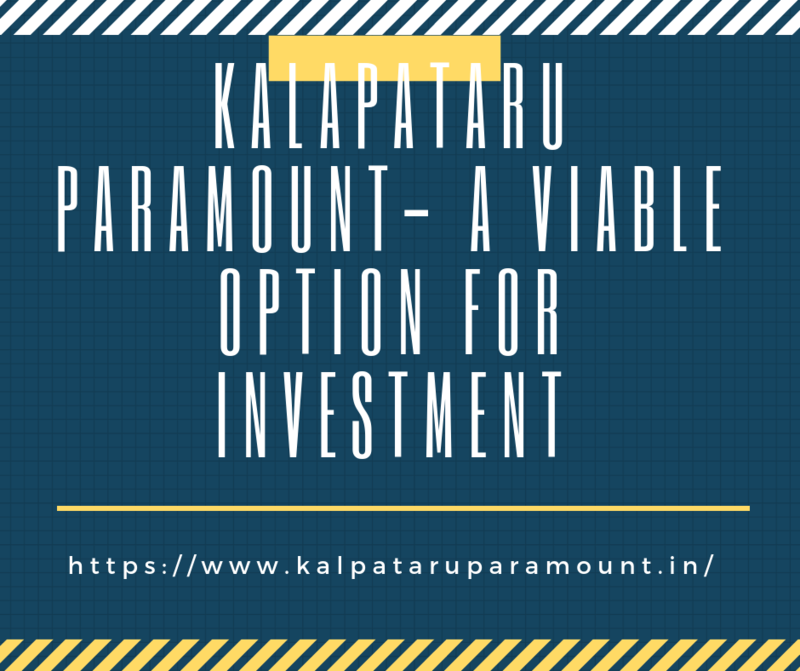 Kalpataru Paramount is one of the flagship projects by the Kalpataru Group and it has helped in giving a new blissful structure to the Thane’s skyline. The development of the project is a 3 site open cross ventilated apartment with gated community. The city has seen tremendous growth in terms of prominent builders and the Kalpataru builders group which is the luxury project in Thane has been one of the best. With, all the social facilities such as Schools, Malls such as Viviana Mall, Korum Mall, R Mall along with multiplexes near to the project makes a viable option for the buyers to go for investment in this project. The business person can look for the fabulous development around the area which gives an apartment size of 850 Sq. Ft and goes up-to 1200 Sq. Ft which makes Kalpataru Paramount Thane one of the most blissful structures which is crafted to perfection. With the advantage of possession on request it makes easy for the person to get the home at the shortest time. The city has become a comprehensive part of Mumbai Metropolitan Region and with affordable housing coming to be a great part of the construction industry. With the housing concept being a well understood term by those who are looking for a great investment along with all those who are looking for a home to live can go for the investment which suits high-end as well as the upper middle class people.